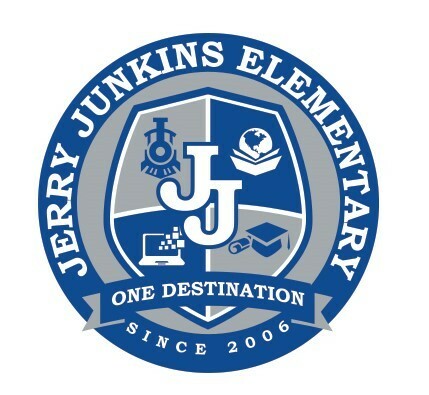 Welcome back Team Junkins! I hope you enjoyed time with your loved ones! I wish you many blessing this year. 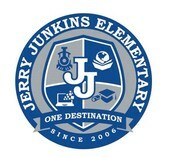 Great things are in store for us at Jerry Junkins. Bring it 2016! Go to the data portal for ACP scores. Overall, JJ did well. I am so proud of you guys! We did outperform the feeder pattern in most areas. Social Studies...ummm....yeah. We need to work on that. There are pockets of areas that we need to revisit and will do so during data meetings. Within those pockets, we need to act urgently. The portal displays the average score, but you can change it to view passage rate as well. Click on evaluate and scroll to ACP. Then you can decide on subject and chart type on the left side of the page. As I emailed you previously, please reserve every Monday this semester for PD. Whether it is a PLC, a campus wide meeting, a PD, a mentor meeting, etc, it is easiest to plan and coordinate these meetings on one designated day. Once the ILT and leadership team meets, we will share an official schedule. This will all be data based to support our needs. The ACP data will help us with this information as well. This is for staff members that submitted campus survey completion to Ms. Blanco. Stay tuned...Megan will be sharing the social skill beginning January 11th. Remember to submit the intervention plan for students that failed the 3rd six week to Ms. Winners so that she updates the binder. This is also a great talking piece when you meet with parents for conferences. Character word of the week is trustworthiness. Please send your 3-4 students with a sentence using the word trustworthiness. Please see announcement script on Google.